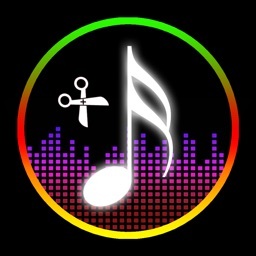 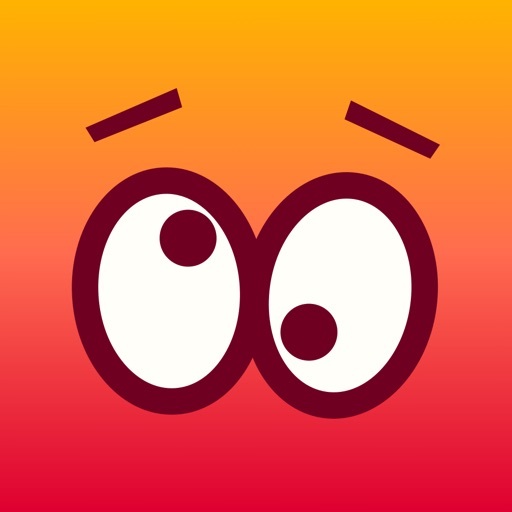 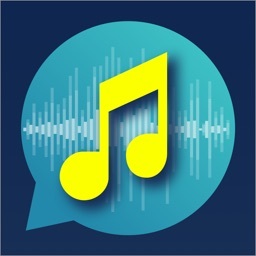 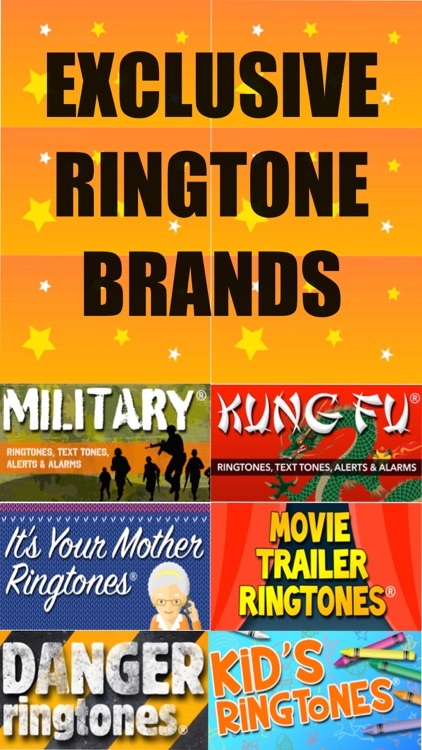 Get our most popular comedy ringtones or make your own with our new & improved Top Comedy Ringtones® & Tone Maker app. 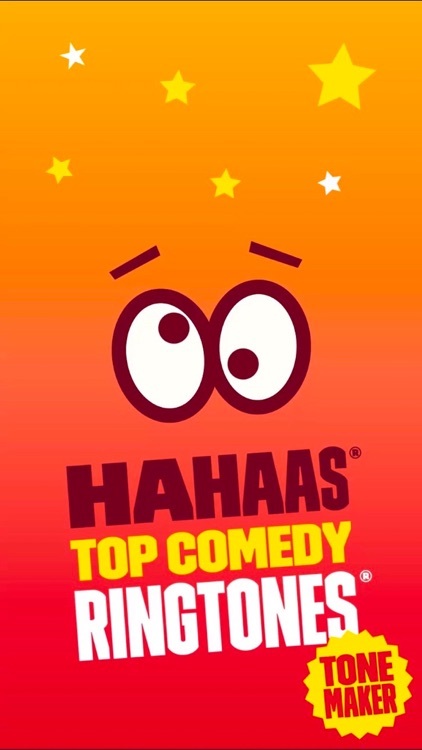 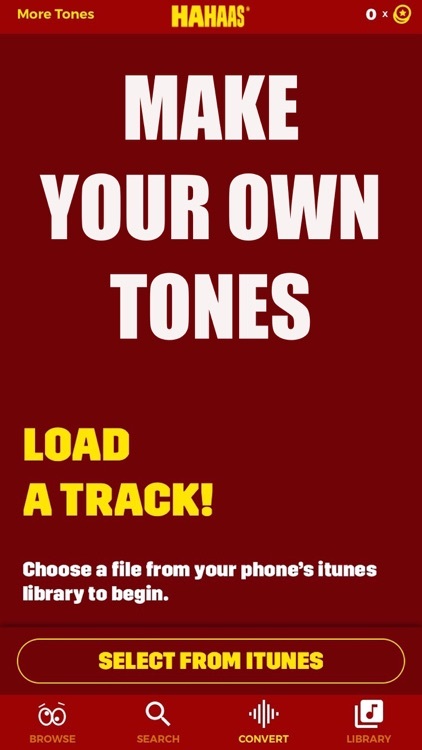 Hahaas has thousands of original ringtones that you can only get in our apps and in the iTunes Tones Store. 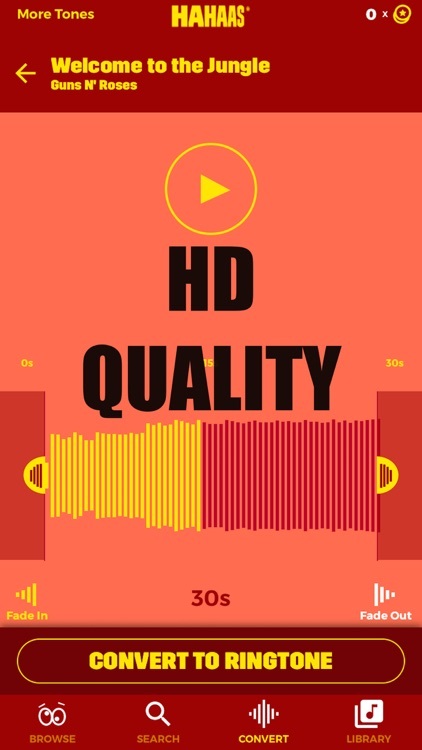 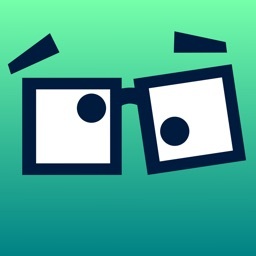 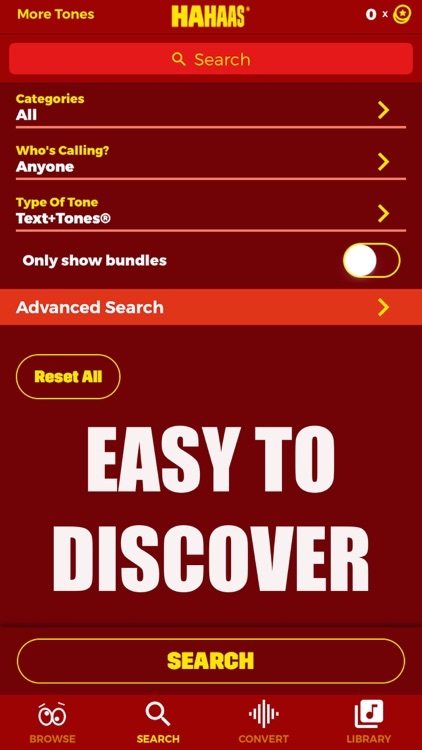 Enjoy our best and top tones in our all new Tone Maker app.